Milford Photo is located at 22 River Street in the old Milford Trust building in the heart of downtown Milford, Connecticut. 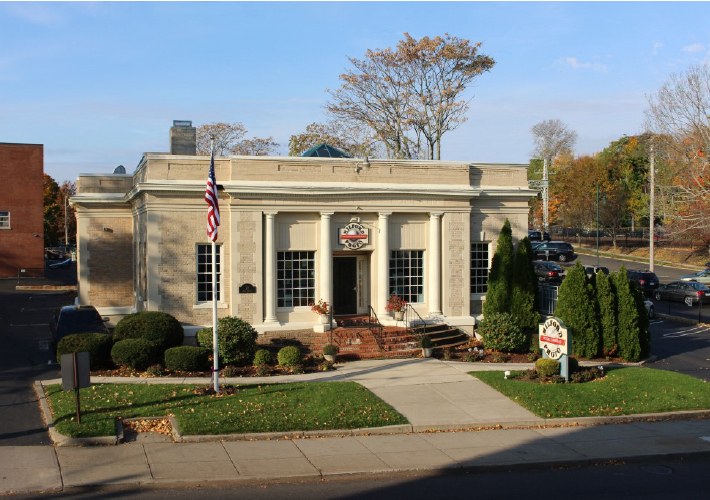 We have plenty of parking in our lot, or walk over from the town green (second longest in New England!) or one of the area shops or restaurants.